One thing I’m really passionate about is education. I love all things about it: the research, the collaboration research, and the execution of the research. I think that’s why I love teaching about doTERRA essential oils every week. Something that I’ve started doing with my team is a weekly Facebook Live video covering a different topic. This week was soothing and supporting your muscles with doTERRA. I thought it would be fun if I shared my weekly topic with you guys too! Now, this won’t be nearly as in depth as my videos, as they are usually around 20-30 minutes long, but you’ll still benefit from it. Let’s chat oils! But first! Disclaimer: I am not a healthcare professional. I’m a mom who loves research and has seen many benefits from these essential oils. I’m simply sharing with you how your family can benefit as well. This information is not meant to treat, diagnose, or replace medical advise. 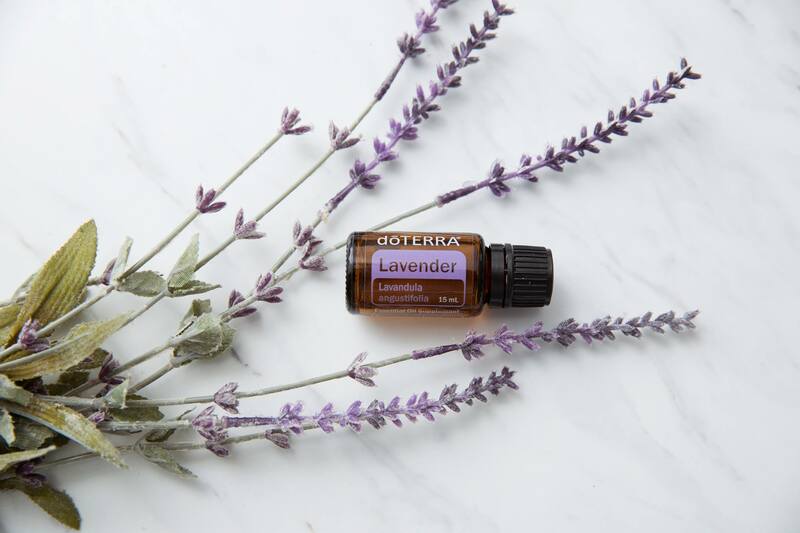 Something I always start with before ever diving into doTERRA products is to make sure you’re giving your body a good foundation. What does that mean exactly? Get an adequate amount of sleep (this varies from person to person), drink plenty of water (half your body weight in ounces), and eat a healthy variety of food (vegetables, fruits, nuts, seeds, ancient grains, etc). Set that healthy foundation for yourself! Got that covered? Want to know what else you can do for your body to help soothe those aches and pains? Well, let me tell ya! Lifelong Vitality Pack (LLV): This product is my answer for almost every health concern someone asks me about: Sleep support? LLV. Uplift energy level? LLV. Emotional balance? LLV. Immune support? LLV. What exactly is the LLV? In a nutshell: it’s all natural, whole food supplements containing vitamins, minerals, and omegas… Basically it’s life changing, and I’m not exaggerating. I’ll be doing a post on this soon because it deserves a post and you deserve to know about it. Deep Blue (Soothing Blend): Y’all I’m not an essential oil expert. I have a book that’s the expert at telling me what products to use, and this book tells me that doTERRA Deep Blue is one of the top oils to be used with any sort of pain related issue from headaches to muscles to joints. Deep Blue is a blend of Wintergreen, Camphor Bark, Peppermint, Blue Tansy, Blue Chamomile, Helichrysum, and Osmanthus oil. This oil can be applied neat (without dilution), but if you know your skin is sensitive to peppermint or wintergreen, you probably want to dilute as you put on the area of concern. You can use this oil as needed, but definitely before and after workouts to help with post workout soreness. I love using this after yoga! P.S. 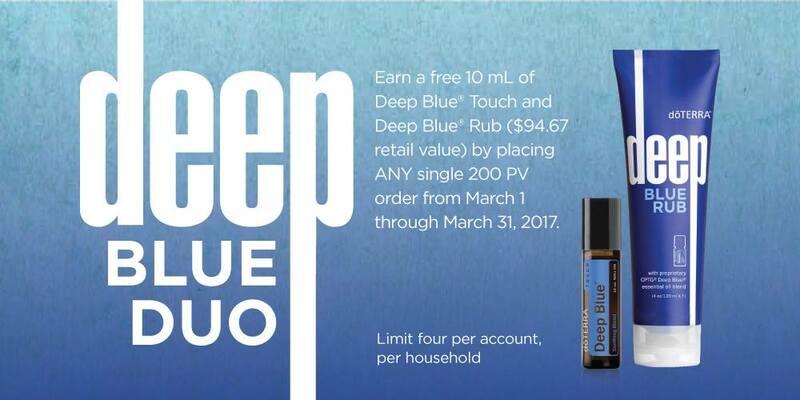 There’s a promo for a FREE Deep Blue Rub and Deep Blue Touch Roller THIS MONTH ONLY. Let me know if you’d like more info! 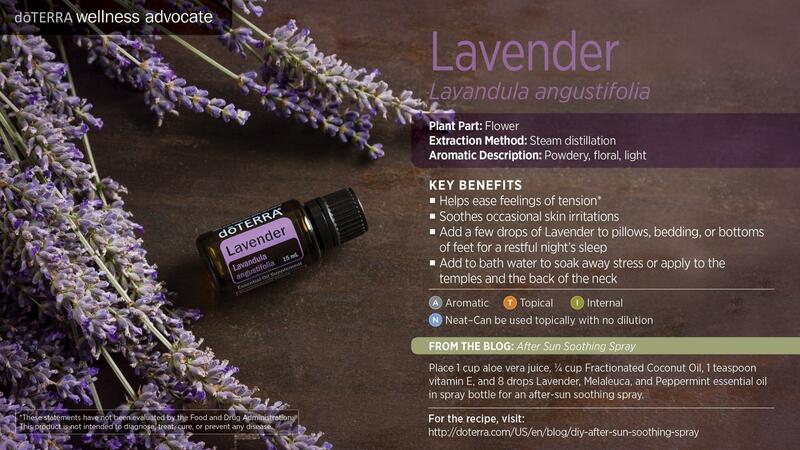 Lavender: Lavender is an oil that everyone should have in their homes. It’s a very universal oil, meaning it can be used for practically anything: immune support, mood support, sleep support, you name it! It can be used topically, internally, and aromatically. (Please note: I only recommend doTERRA essential oils. 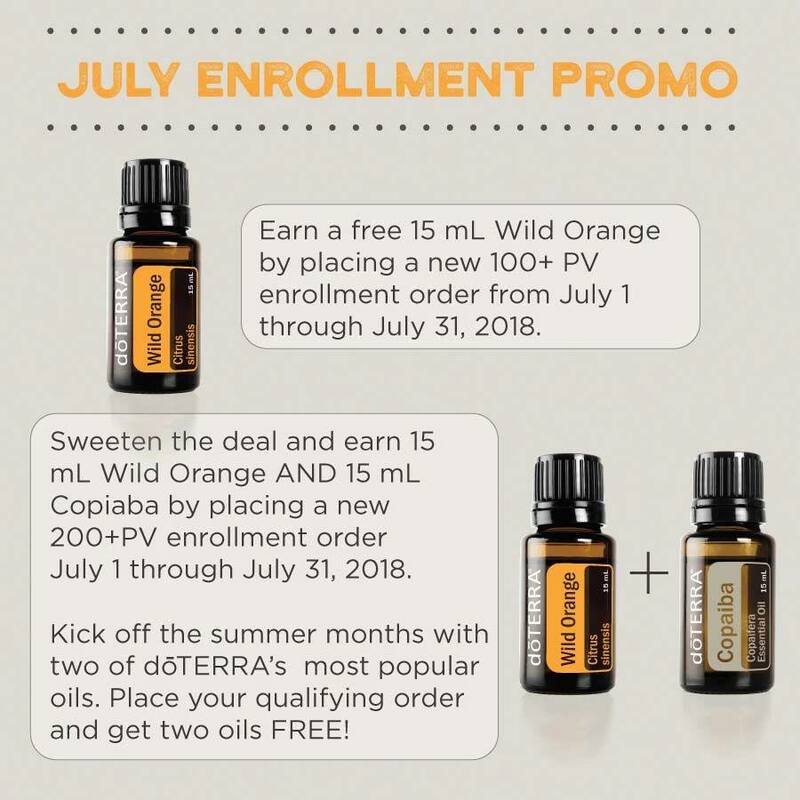 Yes, I sell these oils, but I used the product for over a year before ever diving in the business and it was the one brand I trusted at that time as well.) Lavender oil is great for soreness and can be used topically on the area of concern. 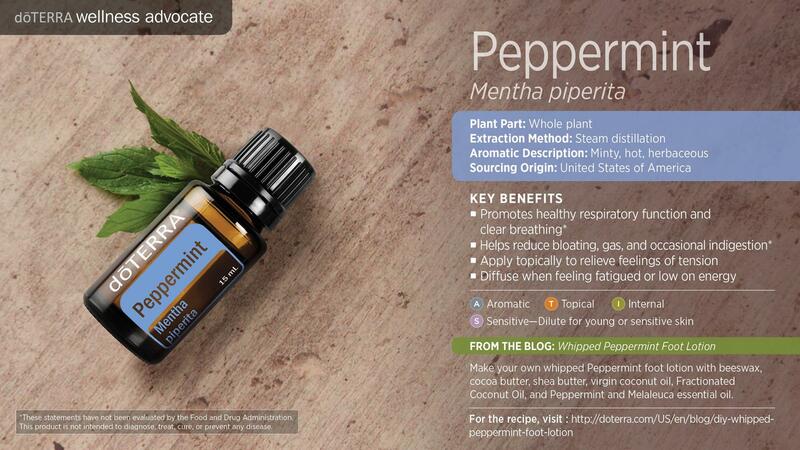 For most people, you can use this oil “neat,” meaning without dilution. Lemongrass: Lemongrass is such an interesting oil. It always surprises me in its uses! This oil can ease joint discomfort, and should be used topically for that purpose. Now, some people are sensitive to lemongrass (like my hubs who won’t let me forget the time I didn’t dilute it for him), so dilute accordingly. You can use this as needed, multiple times a day on the area of concern. The cool thing about lemongrass is that you can also clean with it, diffuse it to purify the air, and even use it for a natural bug repellent. Marjoram: This oil is wonderful to use before and after workouts. It’s commonly used to soothe those discomforts related to muscles and joints. Marjoram can also be used to promote a healthy cardiovascular system and a healthy immune system. doTERRA Marjoram oil can be used internally, in a diffuser to take advantage of its natural calming properties, or topically. You can dilute with fractionated coconut oil for any skin sensitivities, and apply directly on the pain. Sharing is caring! What natural solutions have you found effective and soothing and supporting your muscles? Who has put off getting their mother a gift for Mother’s Day until the very last minute? I know some of you have! Well, tonight I am going to give you an idea for a Mother’s Day gift that is friendly on your wallet, but sure to please any mom. Today, we’re making bath salts! A gift that will force your mom to relax and enjoy a long, luxurious bath. I have made my own bath salts for quite some time now, almost a year now. I actually started making bath salts shortly after having Isaac, our 10 month old, because I was in constant discomfort after delivering him. My body was healing very slowly and it hurt to stand, it hurt to lay down, it hurt to walk; you get the idea, it was a really rough first month! A friend of mine suggested bathing in Epsom salts with essential oils that were known for assisting the body in healing after childbirth: helichrysum (known for its restorative properties), lavender (known for its soothing properties), and frankincense (known for its many healing properties). That was the first time I found relief, and after a week of adding this to my routine I was feeling great. I fell in love with the combination of Epsom salts and essential oils and use them together regularly, for much more than postpartum healing. 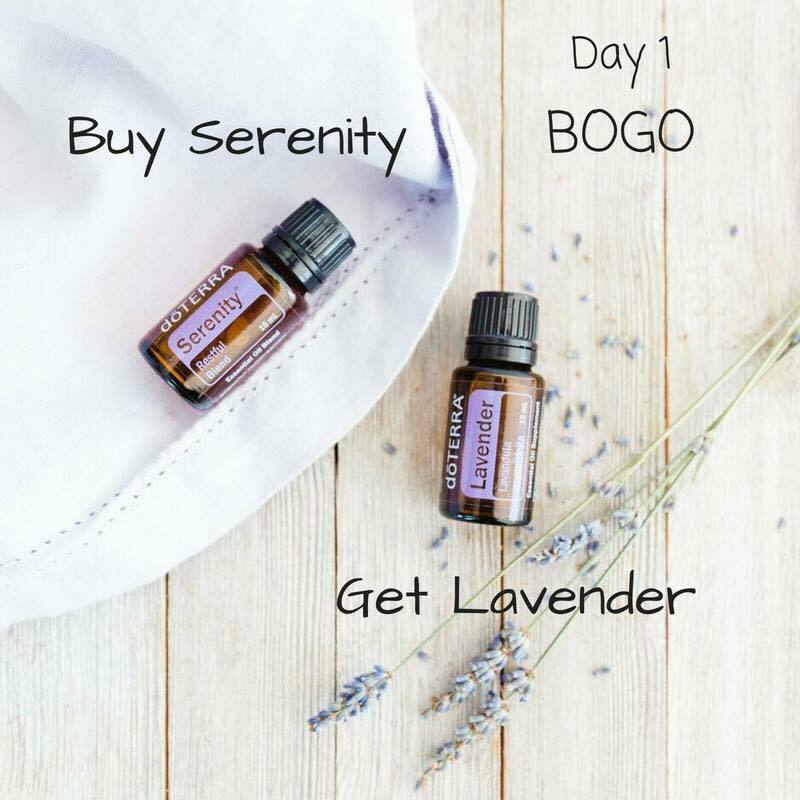 You can use them for relaxation (Lavender), aiding with sore muscles (Peppermint), or clearing up congestion (Peppermint and/or Eucalyptus). 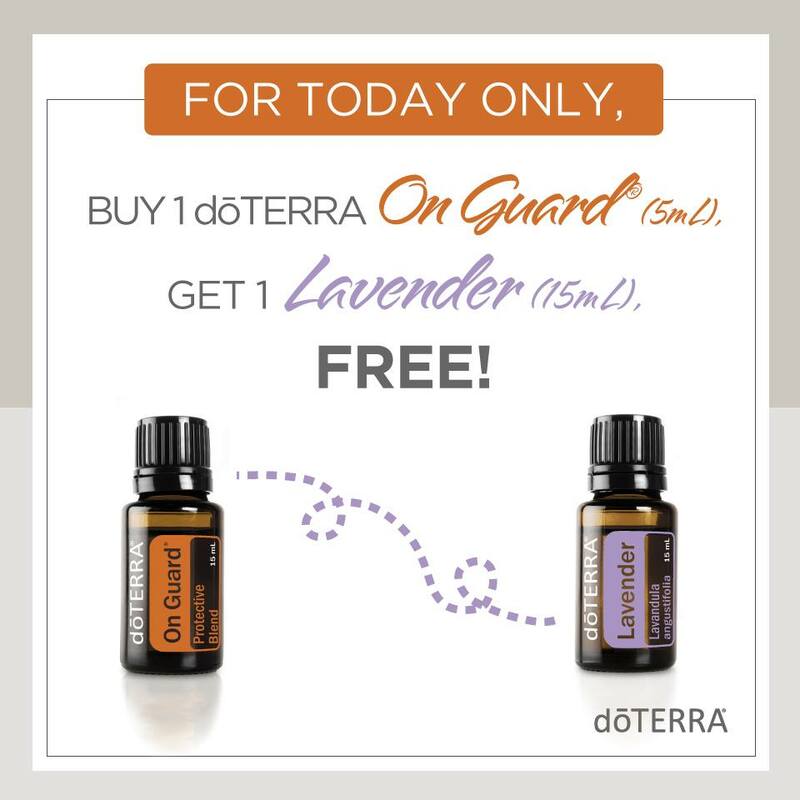 For more information on how to provide your family with quality essential oils, feel free to email me at info@amandagerber.com. So, here we go. You only need a few things to get started. 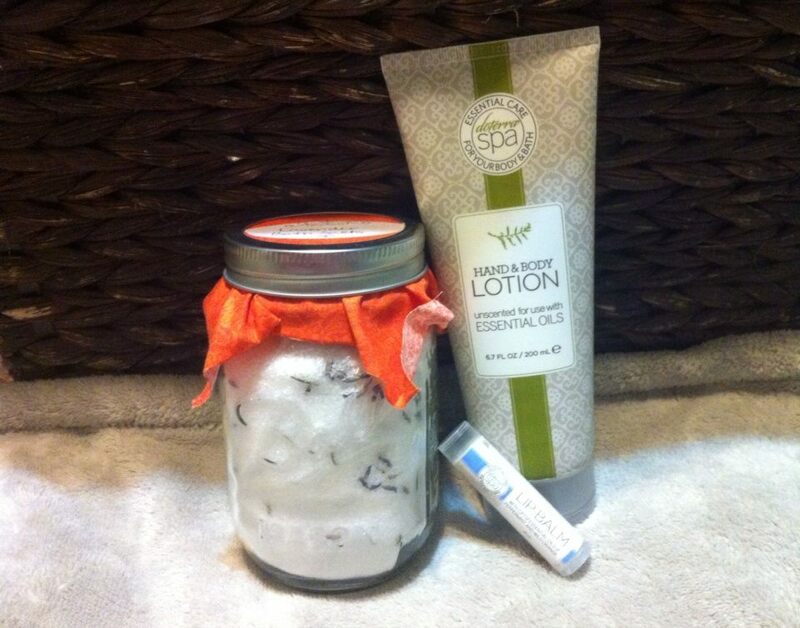 – I like to add dried lavender or dried citrus peels for a pop of color. Ta-da! The perfect gift made out of love. If you want to add a little more glam, consider adding an all natural lotion, lip balm or soap for the perfect pampering present. Have fun y’all! Have you made your own bath salts before? What are your favorite oils to add?